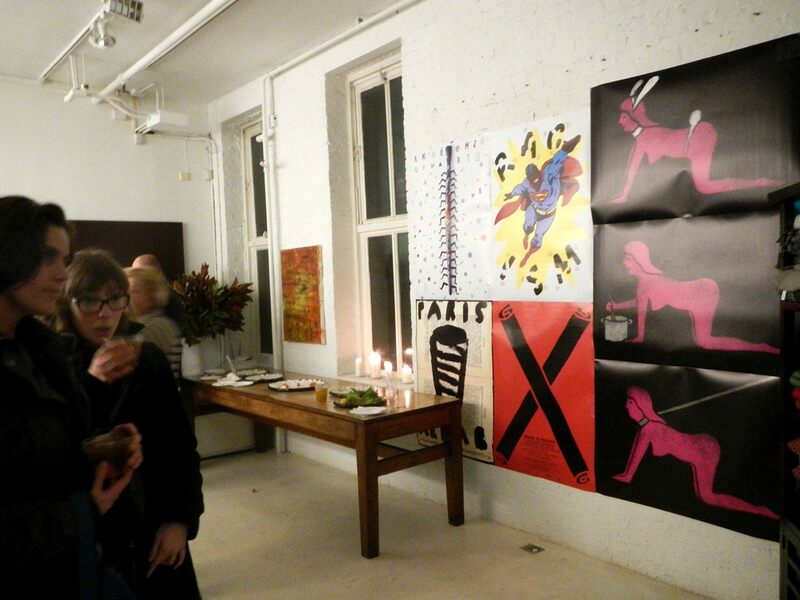 A 24-year old, Polish artist – Jan Bajtlik, will present his work at Cristina Dos Santos Gallery in NYC, on Thursday 13th February, 2014. 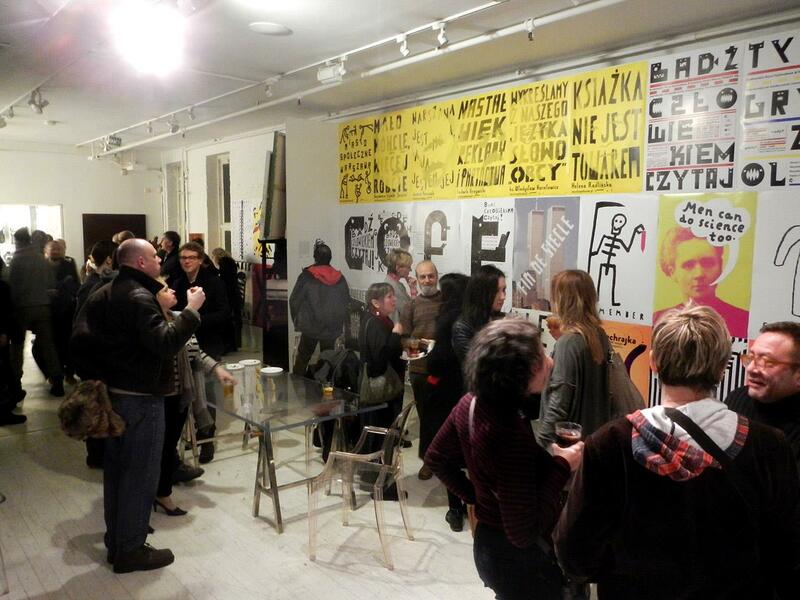 The documentary film – Behind the poster, will precede the exhibition The New Generation of Polish Posters. 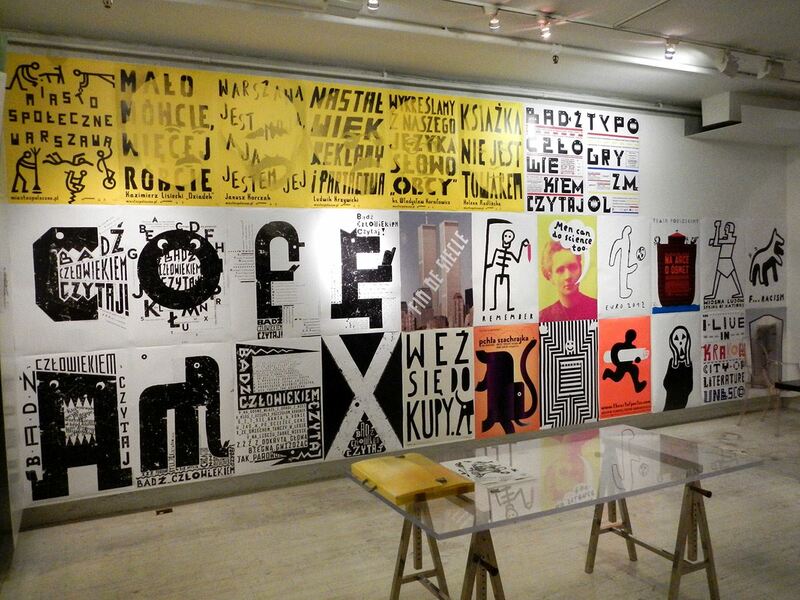 Jan Bajtlik is a member of the Polish Association of Graphic Designers (STGU) . He designs illustrations, posters, and books (especially books for children). 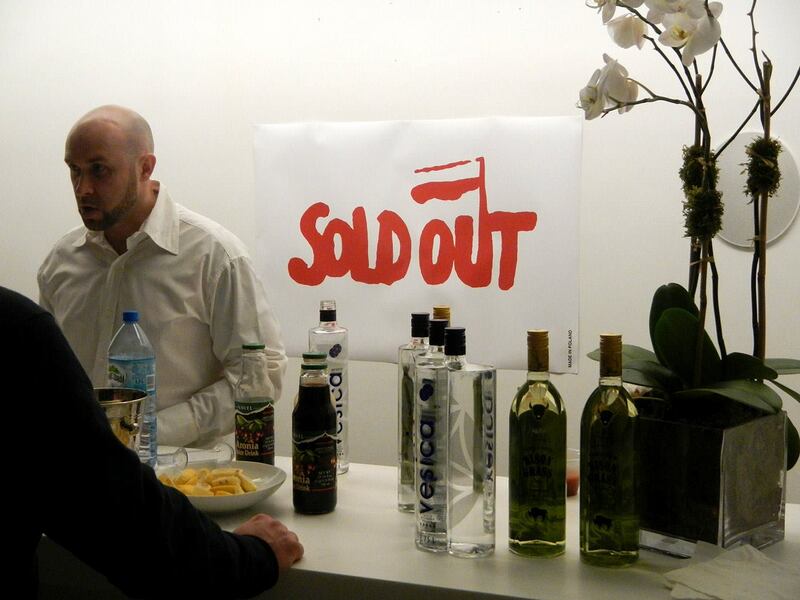 His work has been shown and has won awards at many exhibitions in Poland and internationally. His work has appeared in major publications, including Time Magazine and The New York Times. 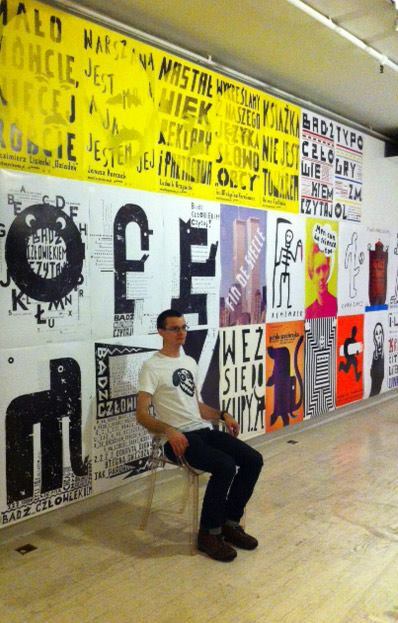 On February 13th at Cristina Dos Santos Gallery in NYC he will present his posters that he created both for his masters degree last year and for various cultural events in Warsaw and Krakow.